The Isle of Man Community Foundation is a new initiative set up to develop effective philanthropic giving on the Isle of Man. They provide a range of services to individuals, family trusts and businesses in order to help them to make their local charitable donations more effective. Supporting local charities by providing new sources of funding to help them achieve their long term strategic goals, their aim is to make the Isle of Man one of the best places to live. 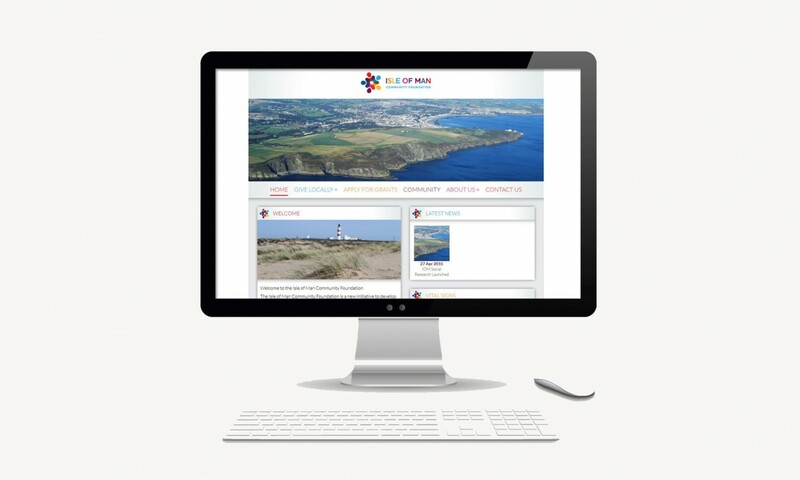 The website www.iomcommunityfoundation.im is designed to be the central source of information, whether you’re donation, or hoping to gain a grant from the Foundation.